TOGETHER WITH NEPTUNE, WE ENCOURAGED MEN TO SHARE HOUSEWORK WITH THEIR WOMEN WHOSE SACRIFICES ARE OFTEN TAKEN FOR GRANTED. 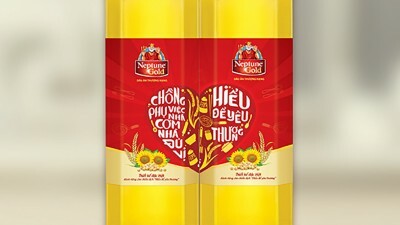 For many years, Neptune was well perceived as a good cooking oil with the highest rating for quality. However, with aggressive competition in the market and in order to build up brand preference and loyalty, quality was not enough. Consumers are always looking for a higher level of pay off i.e. the emotional attachment with brands. Create an emotional approach for Neptune that can be sustained in the long run and build up brand loyalty with target audience. 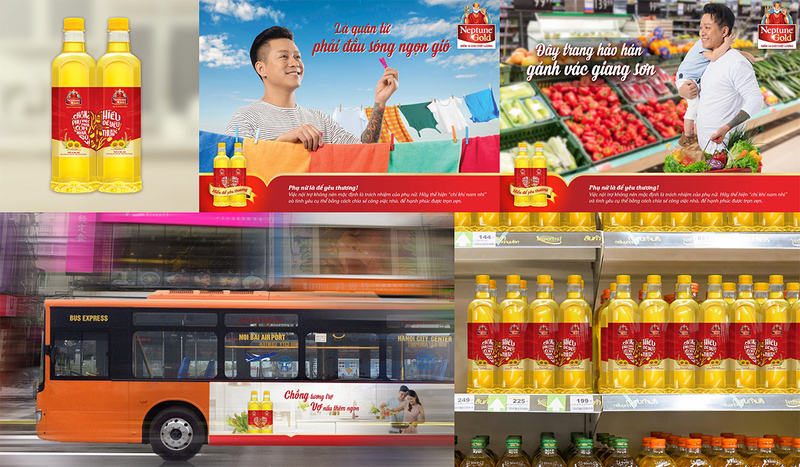 Cooking related matters have been addressed or approached by not only cooking oil brands but also many other brands. This created an over-familiarity where consumers would hardly notice or remember the messaging and brands if it was not very special or touched their feeling in a significant way. House chores are the true 'unrecognised' work, and the effort made by women is often taken for granted by their husbands and families. However, on average a woman spends 2,5 months per year doing household and family chores. The idea was based on the concept of 2,5 months per year of time spent for household chores as part of a wake-up call for husbands, and to encourage them to start doing the housework with their wives and understand and appreciate the work they do. The idea starts with facts and the genuine thoughts of women so it created a big social conversation and sharing amongst people. From a testimonial clip to show how the ignorance of the husbands, to the viral clip to address how much effort a wife has to put in order to keep a happy family, the conversation was spread into different platforms. There was also engagement from a group of male KOLs to call for the sharing of household chores with all women. The campaign has now extended into its second year. 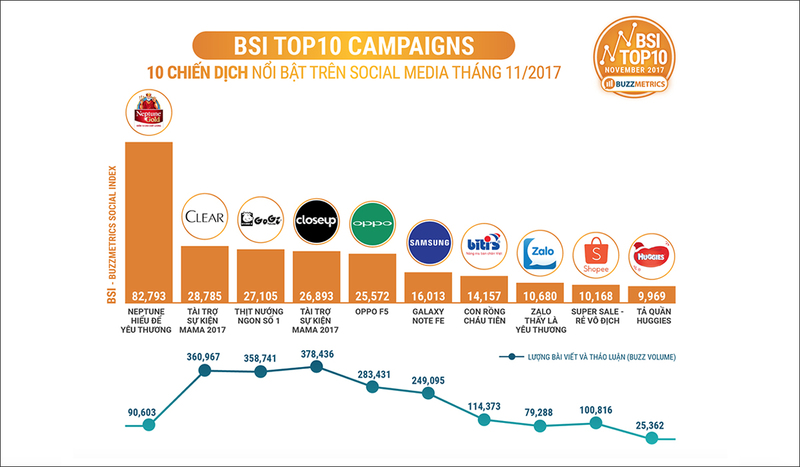 After 1st month of launching, the campaign became the most buzzed (talked about) of the month in social. The campaign reached 14,894,017 views with 104,580 shares, 130.479 reactions and 23,193 comments on social.